A NEW amateur basketball league is set to open this year with the goal of developing homegrown talents in the Philippines. Named the National Basketball League (NBL) Philippines, the new league will feature a home-and-away format and will focus on giving homegrown players an opportunity to showcase their skills in the hope of making it to the professional and semi-professional leagues. NBL Philippines chairman Celso ‘Soy’ Mercado said the league is set to be launched soon and plans to open in August. Mercado said teams from provinces, cities, and municipalities are already finalizing their participation but added the NBL is still open for new squads. Mercado said the league has already tapped a former PBA star as the commissioner of the new league for its first season. 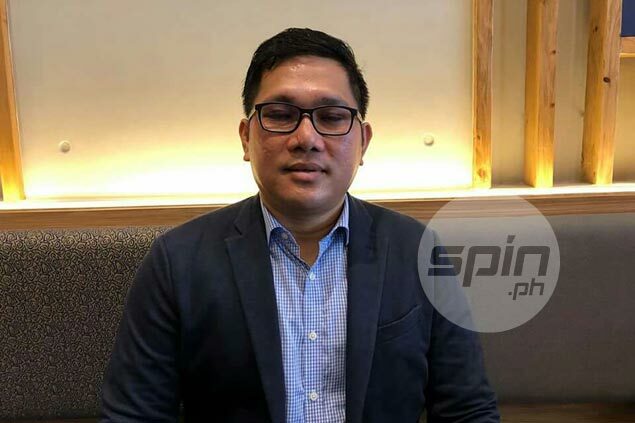 Mercado made it clear NBL Philippines is not competing with the PBA, PBA D-League, and even the Maharlika Pilipinas Basketball League (MPBL), which has a similar home-and-away format, mainly because of its amateur leaguer status. Instead, Mercado said the NBL actually intends to fill the void left by the defunct Philippine Basketball League. “We envision that the league will serve as a bridge to help amateur players have a smooth transition from collegiate ranks to the professional league. We also like to nurture local players with talent,” said Mercado. “At the end of the day, we share the same vision to boost grassroots sports programs here in the Philippines,” he added. Mercado said league games will be played every weekend and will be shown on livestream and on television. The NBL Philippines chairman also said the champion in the inaugural tournament will play in a pocket tournament among international teams. “We intend to compete with international teams for exposure. We will finalize that but that’s our objective,” said Mercado. A women’s basketball tournament is also in the works for the NBL, according to Mercado. “I believe there should be a legitimate league that will showcase and enhance talents of Filipinas on the field of basketball,” said Mercado.